We are in full Valentines Day madness over here! 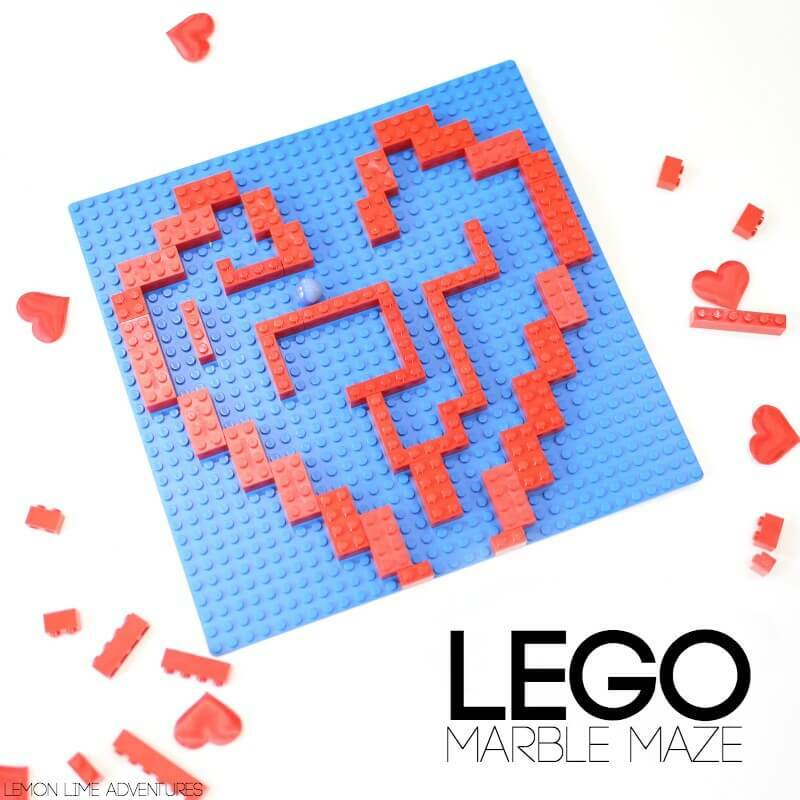 You might have already noticed by our Lego mazes and our favorite candy recipes, but just in case you didn’t realize how mad we’ve become over Valentines Day… we have more to share. 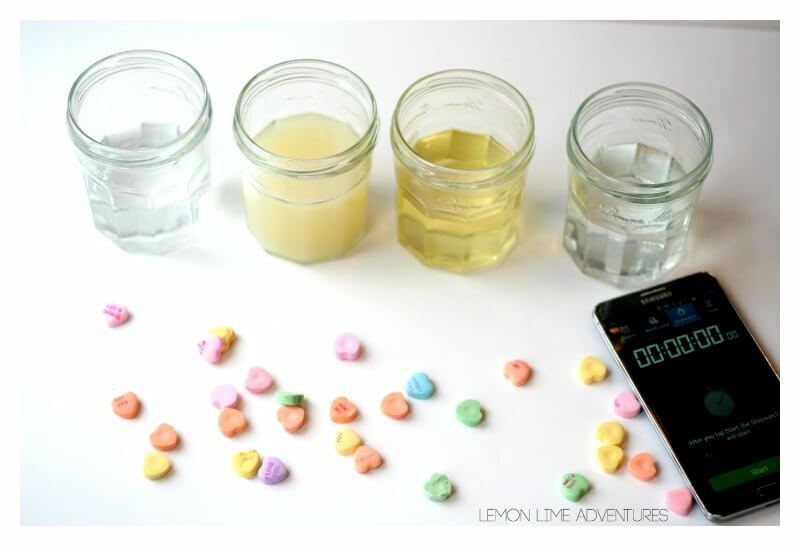 I am kinda in love with our latest valentines science experiment. I have been wanting to do something like this for a long time and this Valentines themed density jar worked like a charm! 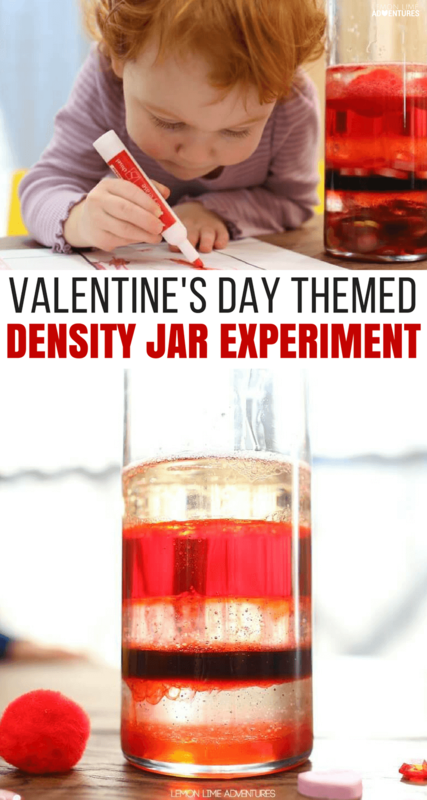 Have you seen the density jars floating around the internet? They are nothing short of awe and wonder. One of my favorite ones of all time is this awesome and nearly perfect density jar! I mean look at the colors! 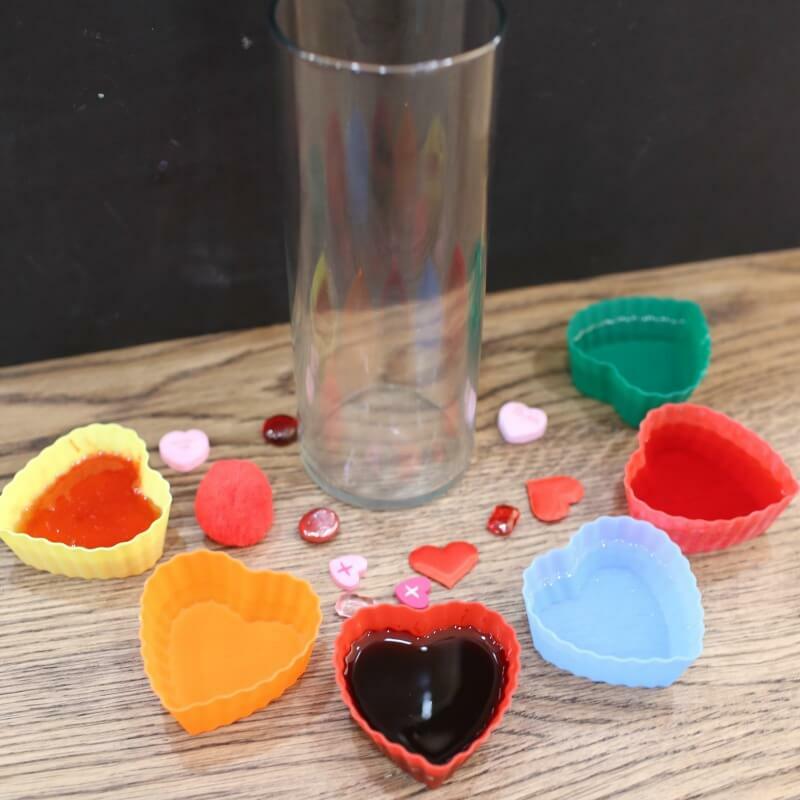 My kids have been really interested in density, liquids and viscosity lately, so I came up with this really fun way to make a Valentines themed density jar. I am pretty proud of how cool it turned out and the learning that took place! 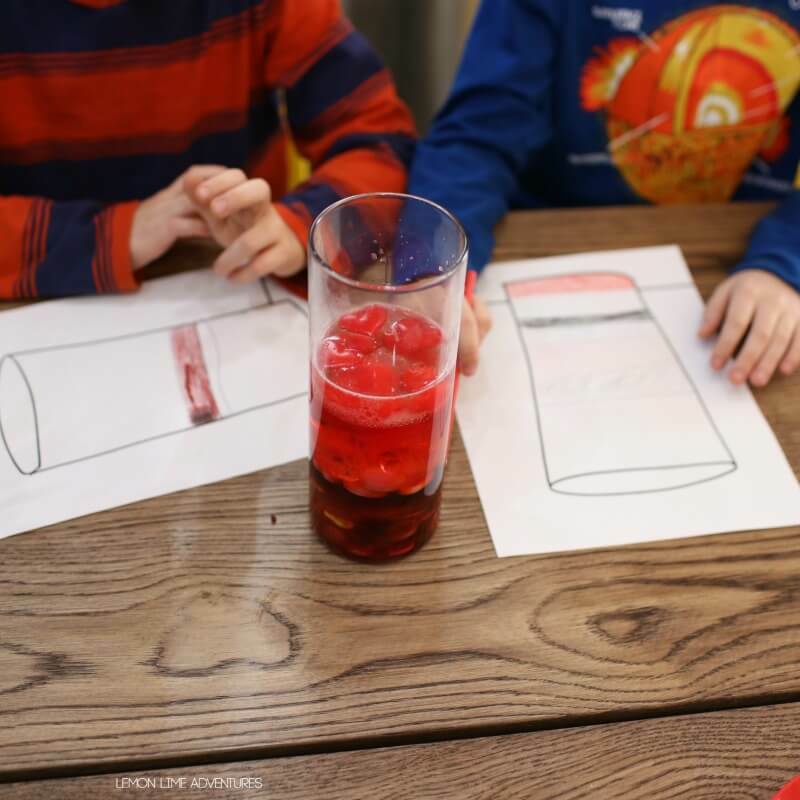 We started our experiment by talking about the viscosity of the liquids and which liquids the boys thought would be more or less dense. So at this point I can tell you the order we put the liquids in or you can guess and try on your own. Completely up to you. If you don’t want a spoiler, I would skip down to the experiment portion. For those of you that want to do this “right” I will share the actual order. 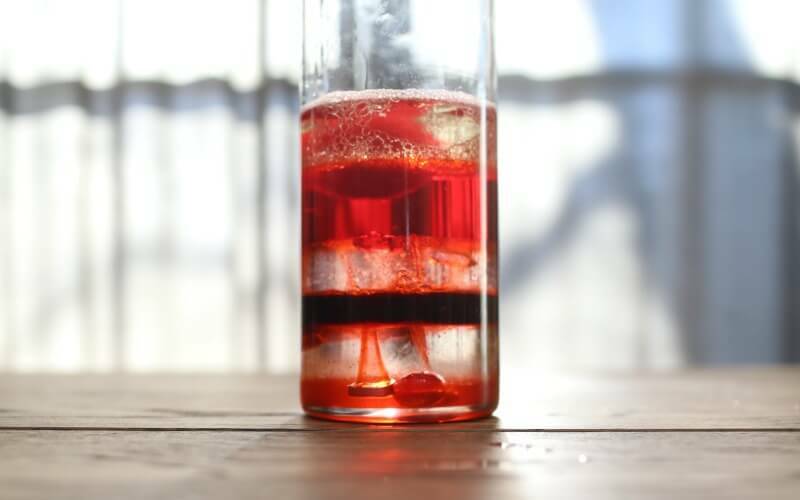 For the most part, density jars are not experiments. They are cool. They are neat. They are awesome, but they are not an experiment. Instead, they are fabulous demonstrations of a science concept. Often times density jars do not involve testing theories, or making hypothesis. 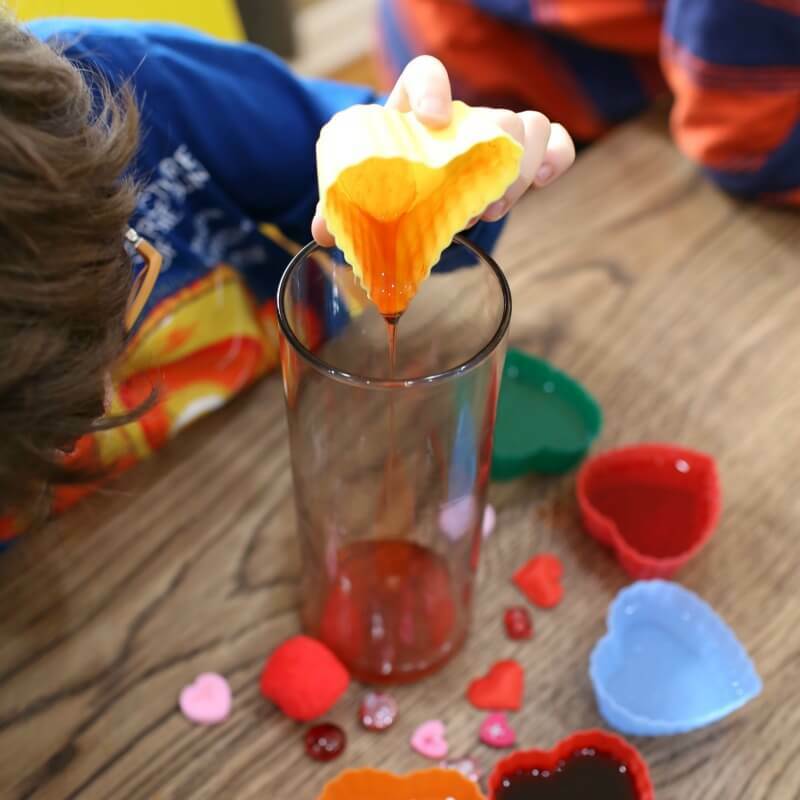 While my kids were fully involved in the making of the Valentines themed density jar, the experiment didn’t begin until all of the liquids were added and the density jar settled. 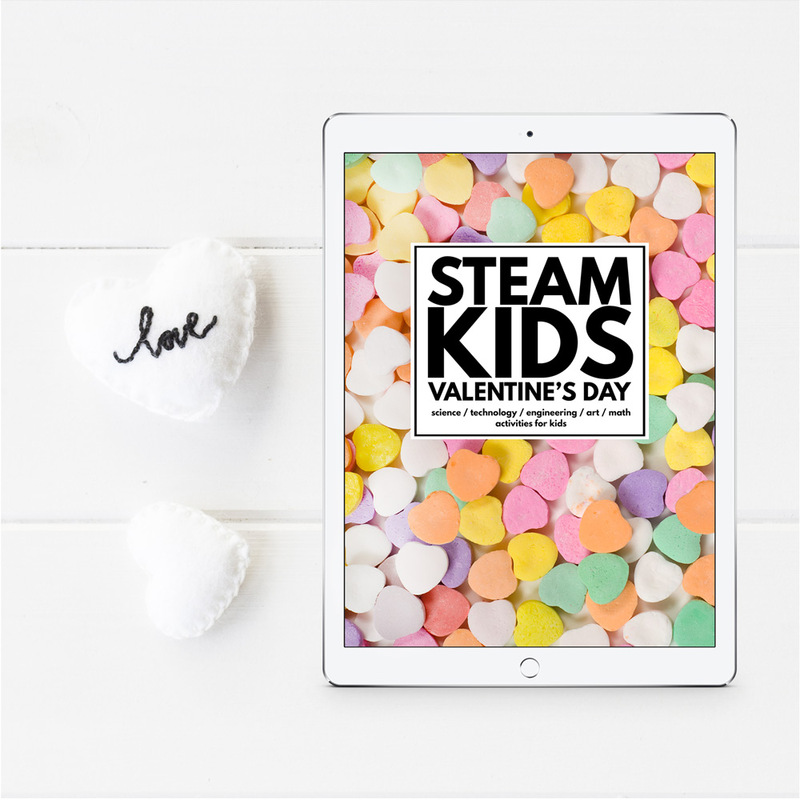 To turn this awesome demonstration into a little deeper thinking, add a few valentines day themed items to your work area. I am not sure why, but children innately want to throw the items into the liquid to see what happens. Luckily, I was able to slow the kids down enough to make predictions about what would happen before they started the plumping. Super B (2 years old) even got in on the action and was loving every minute of it. Everyone got involved. It was really awesome to chat about what was happening to the different objects. Why were some not going all the way to the bottom? Why were some changing position over time? Which liquids did they think were the most dense? Which were the least? Why? After all the “dust” had settled and I had hidden anything else to throw into the jar, we decided to put these observations down and document our findings. 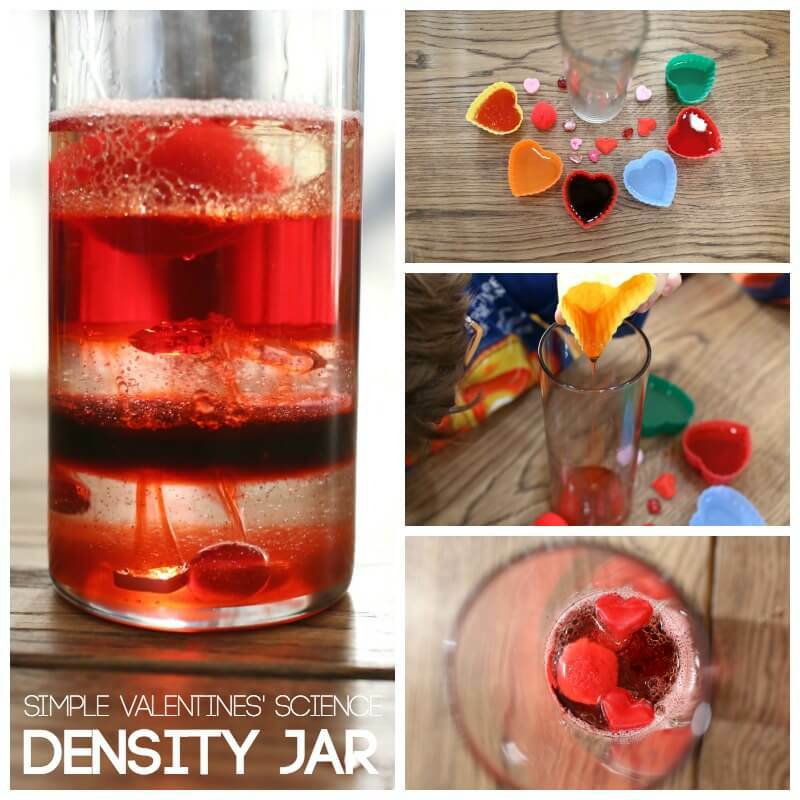 I made a quick printout of a jar and then everyone observed the valentines themed density jar and drew what they saw. Once again, even our toddler was in on the action and intrigued by every minute of the activity. Actually, she found a smaller vase the next day and asked for one “her size” to experiment with again. 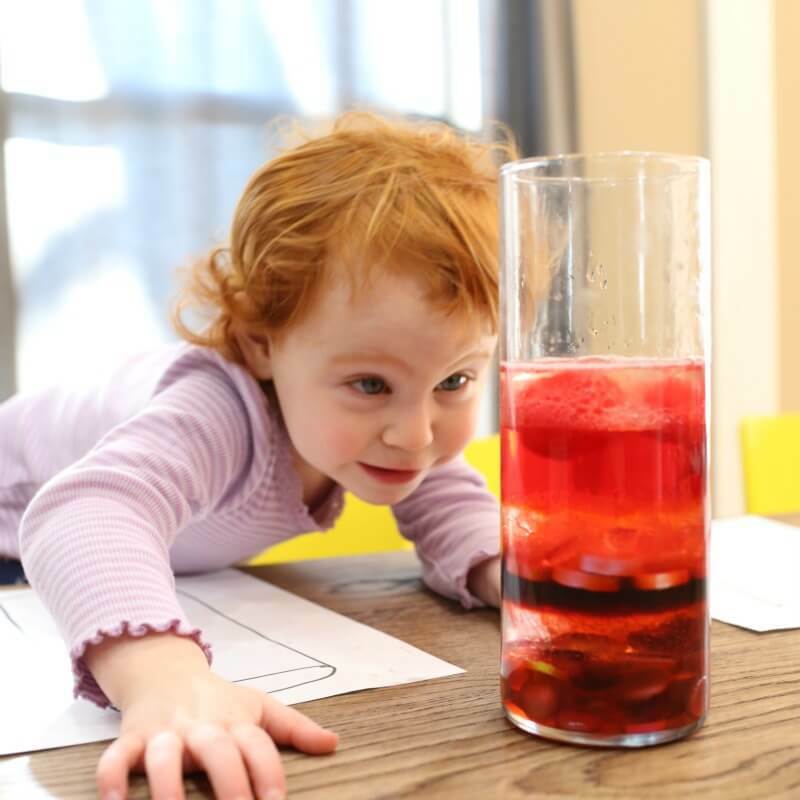 Have you ever tried to do a density jar experiment for kids? 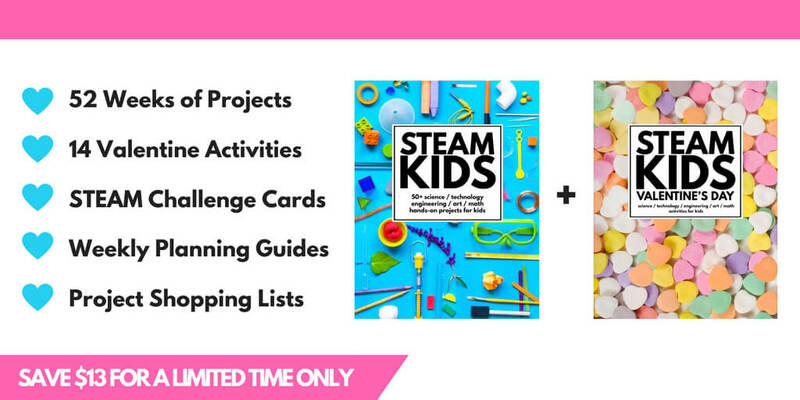 If you have been holding out, now is that time to get started! 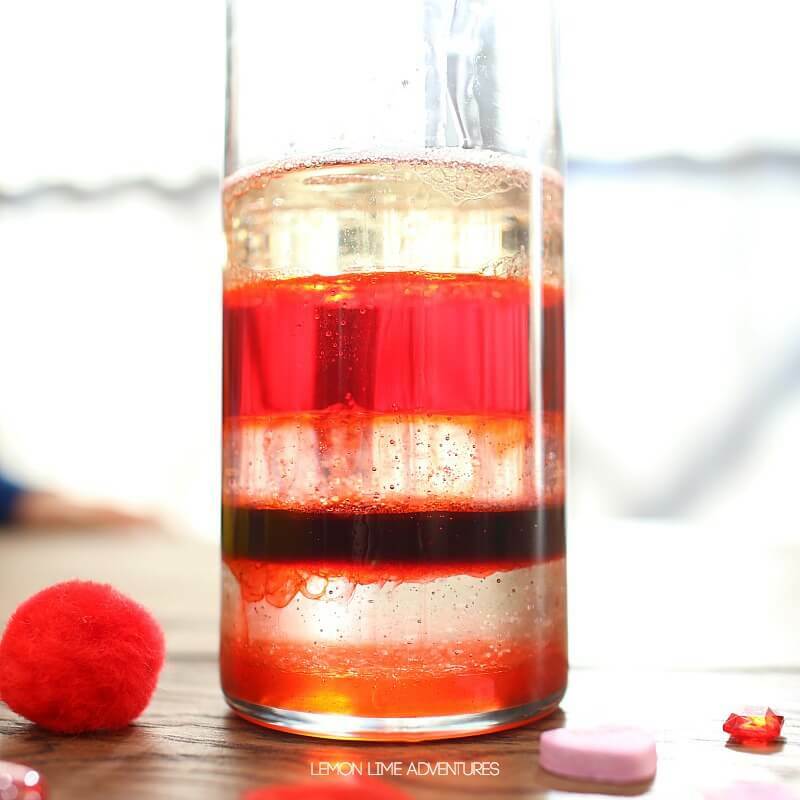 My kids just LOVED this sensory-friendly valentines science project! Love how excited your daughter looks! I get these pics too where my oldest two are deep in work and the youngest is all excited about being in on the action. Definitely sharing this wonderful experiment! Thank you so much for sharing! 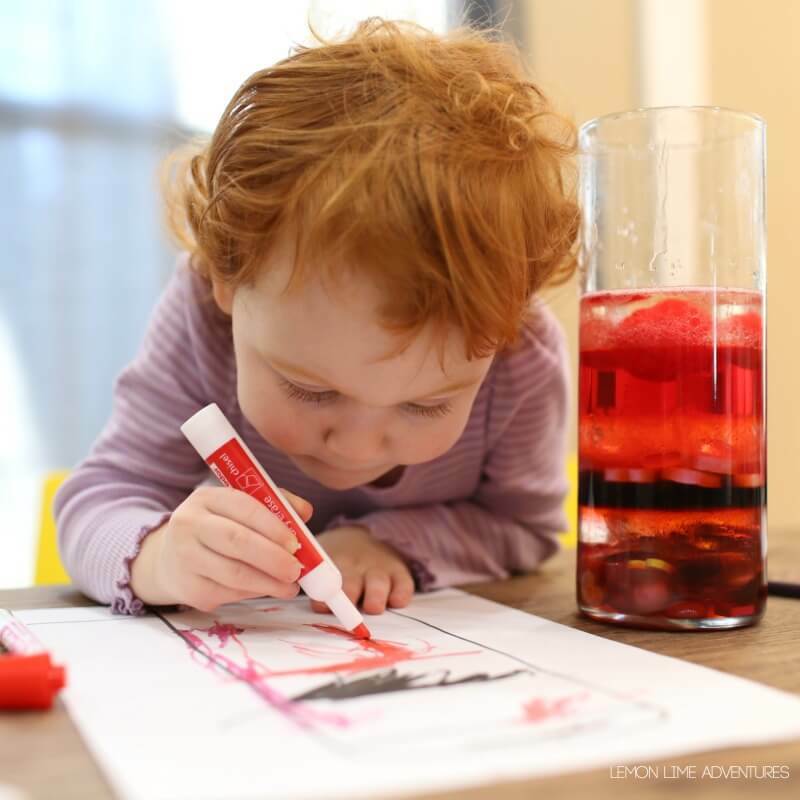 My toddler LOVES the schoolwork much more than her brothers!